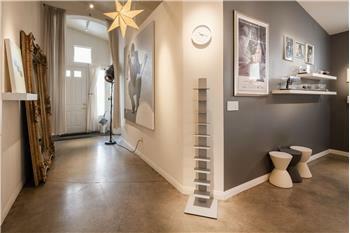 $335,000, Las Vegas, 3 Beds - “Contemporary Gem” This is a One of a Kind with Unique Custom Upgrades. Single story, 3 bedrooms, 2 full bathrooms. 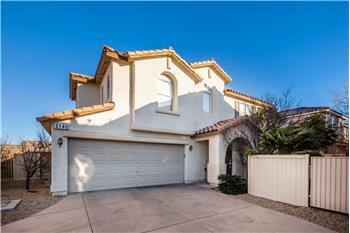 Located in Rhodes Ranch, Guard-Gated Golf Community. Affordable Spring Mountain Ranch Home - Priced to Sell!! OPEN HOUSE THIS SUNDAY 02/10/19 FROM 12:00pm TO 4:00pm "1 Bedroom & 1 Full Bath Downstairs"
Just in time for the Holidays! 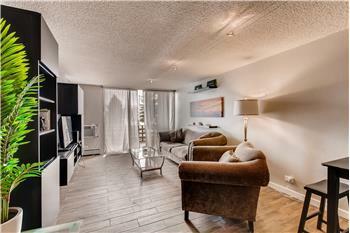 Stylish Remodeled Condo in the Heart of Mayfair. Close Transactions in 12 Days or Less!